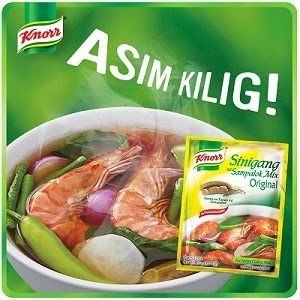 Knorr Nido Oriental Real Chinese Soup is a delectable soup with an authentic flavor. Served with chicken and misua, this favorite turns into a hearty meal. 1. Marinate the chicken breast in Knorr Liquid Seasoning for at least 30 minutes. 2. Sauté garlic in oil, add the marinated chicken then sauté for 2 minutes. 3. Dissolve Knorr Nido Oriental Real Chinese Soup in water and add it to the pan. 4. Gradually add beaten egg to the dish and stir. Add the misua then simmer for 3 minutes. 5. Top the dish with spring onions and serve.